Earn 499 points to spend on future purchases. 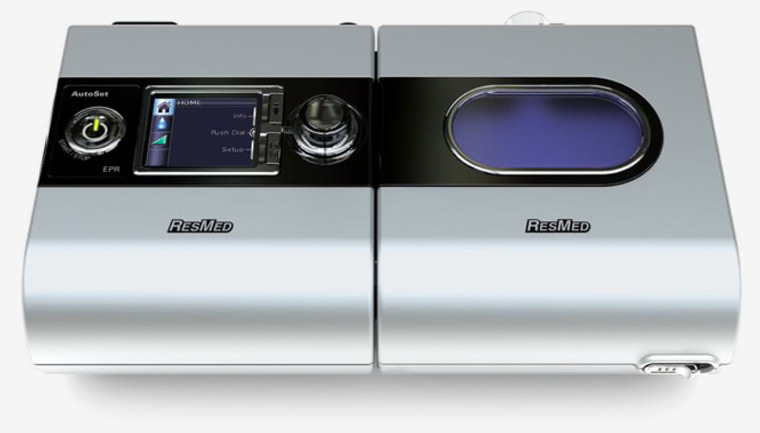 All Auto-BiLevel machines adjust overall therapy levels -- on both inhalation and exhalation -- to ensure you're receiving the optimal pressures for successful bilevel sleep therapy. 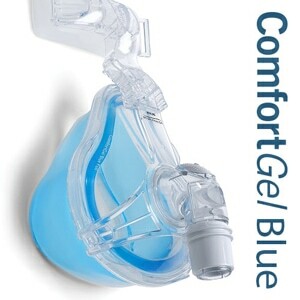 The S9 VPAP Auto takes this a step further with an enhanced AutoSet algorithm and Easy-Breathe expiratory pressure relief (EPR™) dynamically adjusting pressure throughout each breath for maximum comfort. The S9's Easy-Breathe motor lowers average radiated sound levels to just 24dBA. In addition ResMed has reduced conducted noise levels through the breathing tube by 78%. When fully operational the S9 series is no louder than normal breathing! 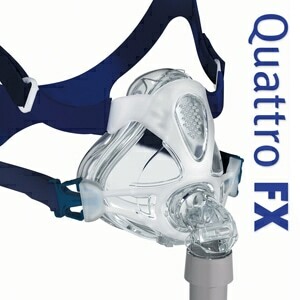 ResMed has updated the clinically proven Easy-Breathe EPR waveform. Easy-Breathe EPR adjusts pressures during each breath naturally adapting to your breathing cycle to make transitions between inhalation and exhalation flow more easily and feel more natural. 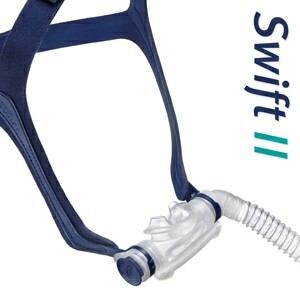 With the S9 ResMed introduces two great new CPAP/BiPAP tubing options. 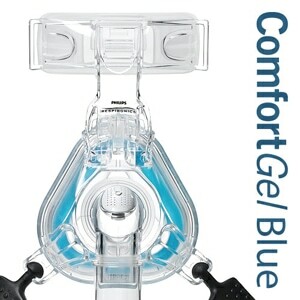 SLIMLINE tubing is the lightest, slimmest and most flexible CPAP/BiPAP tube on the market. 40% lighter than traditional tubing, SlimLine tubing eliminates drag on your mask and weight on your bed helping to improve overall fit and sleep comfort. If you choose the H5i Heated Humidifier with your S9 system then you can select CLIMATELINE heated tubing for truly exceptional comfort. 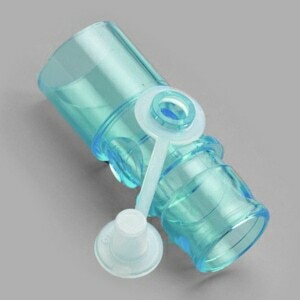 The ClimateLine tube features a temperature sensor at the mask end of the tube. You set your preferred humidity and optimum temperature levels and the S9 Climate Control system adjusts your therapy to suit. Because the system measures temperature at the mask, the temperature you feel will remain at your preferred setting, regardless of changes in ambient temperature or humidity. ClimateLine tubing offers increased flexibility, more sleeping comfort, less mask drag and prevents rainout without reducing humidity. The H5i heated humidifier offers relief from dryness and congestion and integrates seamlessly with the S9. Intuitive and easy to use, the S9 automatically detects when the H5i is connected. Using the S9's settings screen you can adjust humidity levels at any time during therapy. The H5i's adaptive Climate Control system intelligently adjusts to your environmental conditions, and delivers optimal temperature and humidity right to the mask. It protects you from rainout without compromising humidity and provides the most comfortable therapy possible. In the Package S9 VPAP Auto BiLevel, Travel Bag, Breathing Tube, Starter Filter, SD Data Card, Printed Users Manual, 90W Power Supply with Cord, 2-Year Manufacturer's Warranty. H5i Integrated Heated Humidifier, ClimateLine Tubing and/or SlimLine Tubing included depending on package selected. Intended Use The S9 VPAP Auto is indicated for the treatment of obstructive sleep apnea (OSA) in patients weighing more than 66 lb (30 kg). The S9 VPAP Auto is intended for home and hospital use. S9 VPAP Auto is FAA Approved. This product is approved by the FAA for use on all commercial flights within the US and all international flights that depart or arrive in the US. Click here for TSA / FAA information on traveling with sleep and oxygen therapy. Always contact your airline prior to your flight to confirm any requirements they may have (i.e. a copy of your prescription or a letter of medical necessity) for allowing your device on board. This machine works very well and has made a huge difference in my son's health. Quiet and easy to operate. This Bilevel machine is excellent. No complaints at all. The travel bag is perfect for airline overhead bins. What a knowledgeable and caring Direct Home Medical representative! She was knowledgeable and caring about filling my prescription and gave me the best possible advice. What prompt service! I ordered the S9 auto vpap on Monday at 10 A. M. and it arrived on Tuesday at 4:00 P. M. at my home. Her suggestions were top notch. The unit she suggested with heated tubing which allows for a high humidity setting has completely solved my allergy problem to pollens. What a great machine! Now I get a great night's sleep every night.